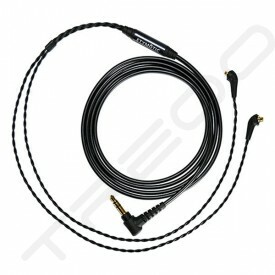 With deep roots in acoustic research and the hearing aid industry, Etymotic invented insert earphones in 1984. 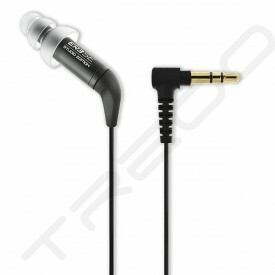 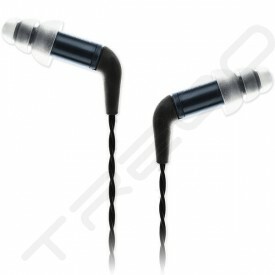 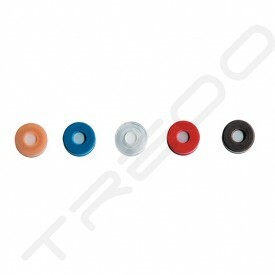 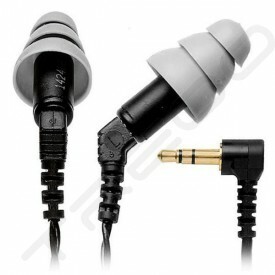 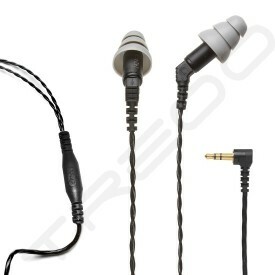 Etymotic’s original earphone design used balanced armature receivers, which established these speakers as the gold standard for high definition in-ear earphones. 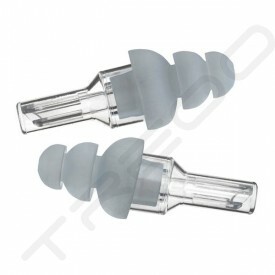 The first versions were used for diagnostic testing and precision auditory research (ER-1, 2, 3). 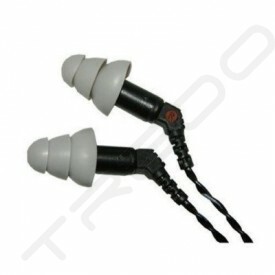 Etymotic produced the first noise-isolating high-fidelity in-ear earphone, the ER-4 (1991), which became the basis of all subsequent in-ear earphones and in-ear monitors worldwide, and created an entire category of consumer electronics. 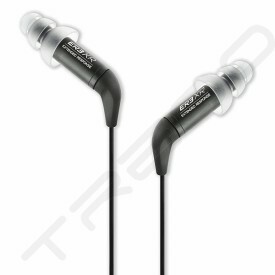 The ER-4 earphones are still produced and channel-balanced to within 1 dB in Etymotic’s labs in the US.